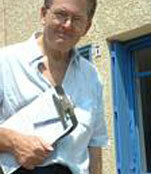 Surveyor in France – just launching my new blog ! 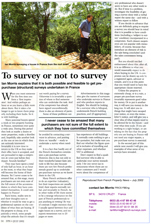 >For posts about pre-purchase French property surveys, articles & more …. visit http://SurveyorinFrance.blogspot.com !